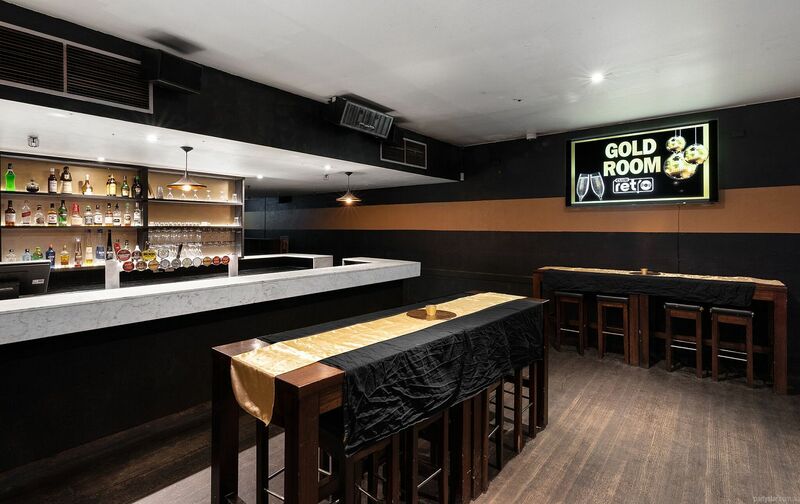 Retro is a Melbourne institution, and its Gold Room is dripping in modern opulence. 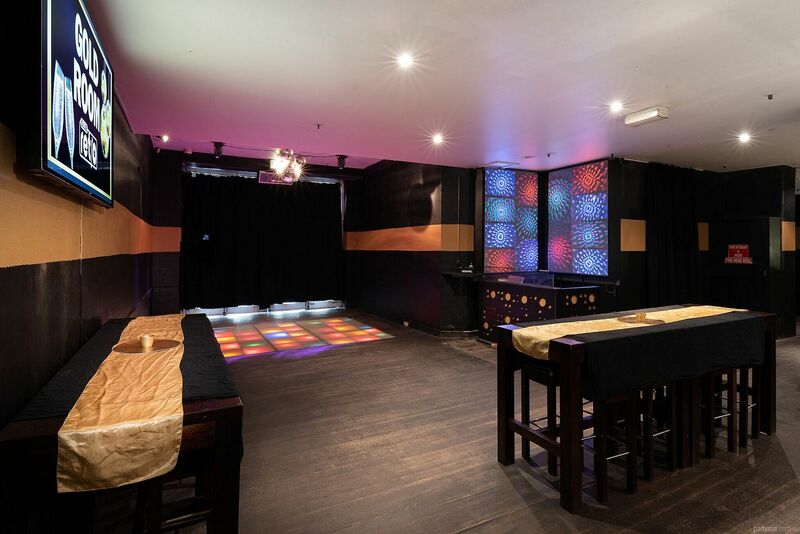 The room features a private bar, awesome light-up dance floor and a generous sized indoor smoking area. Party on in style, as you get free entry to the entire club after your party so that you can dance until the wee hours. Parking: Street parking available and nearby parking buildings. 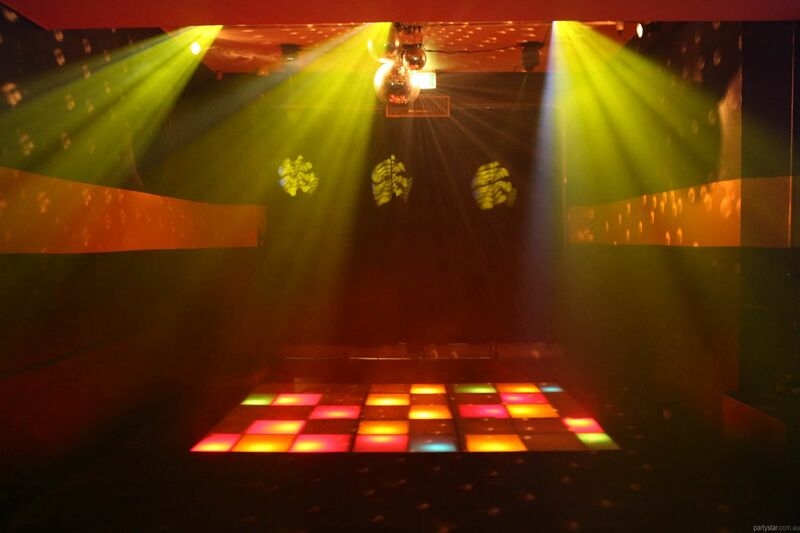 Full professional sound and lighting equipment, light up dance floor and smoke machine. After your party enjoy the retro tracks and dancing in the main nightclub and rooftop. 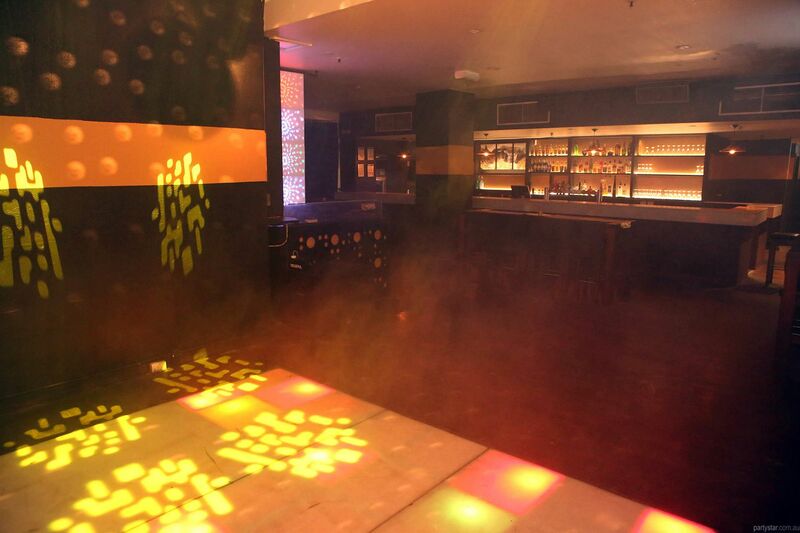 Guests get free entry to Club Retro for the duration and following the function. 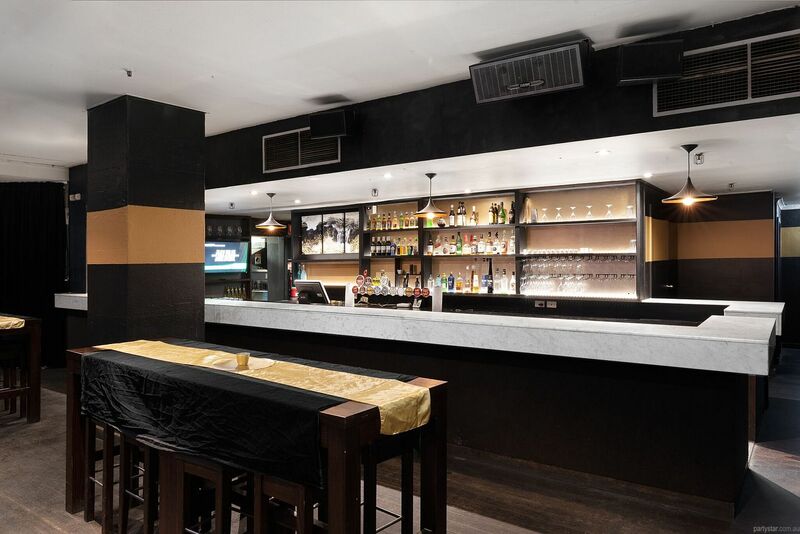 Enjoy the main nightclub and rooftop, saving the usual cover charge of $20 per person. If a party wants to start before 9pm on a Saturday night, $150 is charged for each hour prior to 9pm. Available for private functions 7 days a week for the same min spend. Drinks may be cheaper midweek due to happy hours.